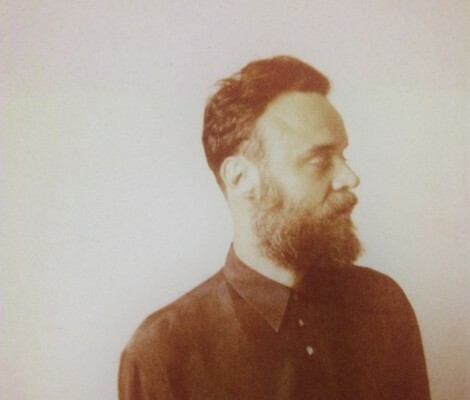 In one turn of the hourglass Rodrigo Amarante has managed to take us back in time to the feelings of Indie Rock circa 00’s. His debut solo album ‘Cavalo’ will be out May 6th and this is the first release from it. Let us know what this reminds you of?